Marlborough City - Drive Safely during Holidays! More details will be shown in tomorrow's police log. 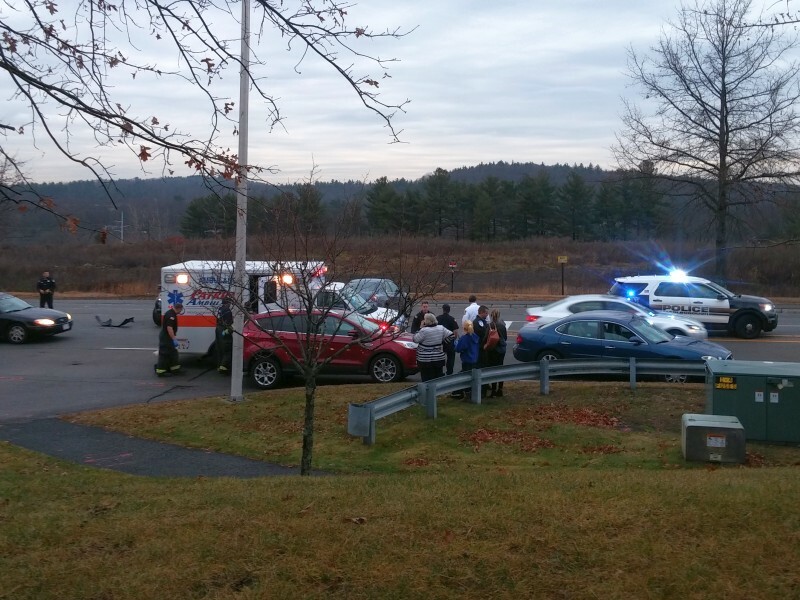 There was also another car accident in Northborough near Northborough Crossing plaza. We need to be extremely careful especially during this time of the year! According to USA Today, Christmas is one of the most dangerous holidays of the year. So, drive carefully and happy holidays to all!